We have successfully removed more than six million feet of idled, abandoned lines for pipeline companies over the past 21 years, at no cost to the pipeline companies. We will remove a pipeline or buy it in place. Our portable equipment allows crews to perform rehabilitation of pipe including beveling, de-denting, straightening, rejointing and internal/external cleaning on location in the field or in the yard. We appraise active and inactive pipelines for acquisitions, tax and estate settlement purposes, as well as environmental assessments particularly in regard to gas plants and crude storage facilities. Pipeline Equities assists in matching buyers and sellers of active and idled gathering, trunk and transmission systmes utilizing our proprietary database. Pipeline Equities purchases surplus tubulars in quantity and is a supplier for new seamless and ERW domestic and imported line pipe, as well as downhole casing and tubing. For the last twenty five years, I have been involved in the pipeline industry in North America and I have had experience in every oil producing state in the U.S. During this time I have bought and sold crude, gas, and product pipelines for my account and as an agent for others. In this capacity, I have dealt with almost every major pipeline operator in the country. 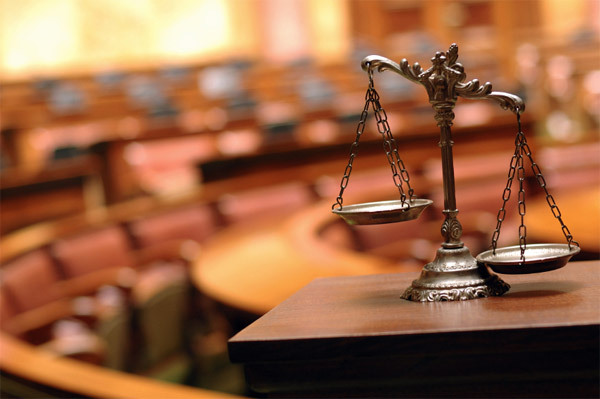 An expert witness is defined as one “having, involving, or displaying special skill or knowledge derived from training or experience”, “one with the special skill or knowledge representing mastery of a particular subject”. I understand a given court will actually make that determination. Turn Your Idle Liabilities Into Active Assets! We have successfully serviced more than six million feet of idled, abandoned lines for pipeline companies over the past 21 years, at no cost to the pipeline companies. We are insured, financially responsible and certified in handling whatever environmentally sensitive material might be encountered. Our reputation is built on exercising care and skill in dealing with landowners, lease holders, and environmental officials. As a Senior Right of Way Agent, we are familiar with rules of conduct and ethics of right of way behavior by any and all parties working on an easement dedicated to an oil, gas, or product pipeline. 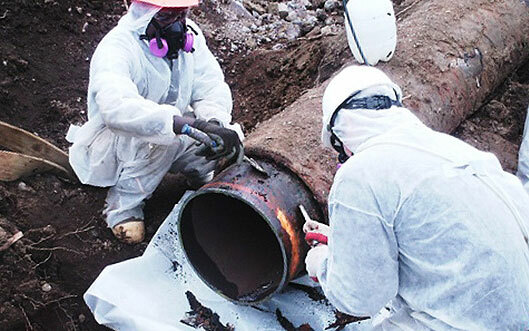 We remove pipelines, load out trucks and transport the coated pipe to a certified asbestos cleaning service. In other cases, we’ll clean the pipe on location using certified and trained personnel and supervisors for the task. Pipeline Equities keeps certified contractor/supervisors on any job where asbestos is or might be an issue. In addition, tests are always made of pipeline coating to determine if asbestos or any other potentially hazardous material might be present.